More about Marimekko Mehilaispesa Bedding Meaning "Beehive" in Finnish, Mehiläispesä is mother-daughter duo Maija and Kristina Isola's depiction of beautiful honey homes. The lines carry a subtle shimmer in their metallic tone that gives the set a luxurious look and feel. 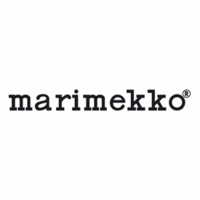 Mehiläispesä is printed on Marimekko duvet covers, which require an insert, and Marimekko comforters, which are pre-filled. Both are 300 thread count, made from 100% cotton percale, and are conveniently machine washable. 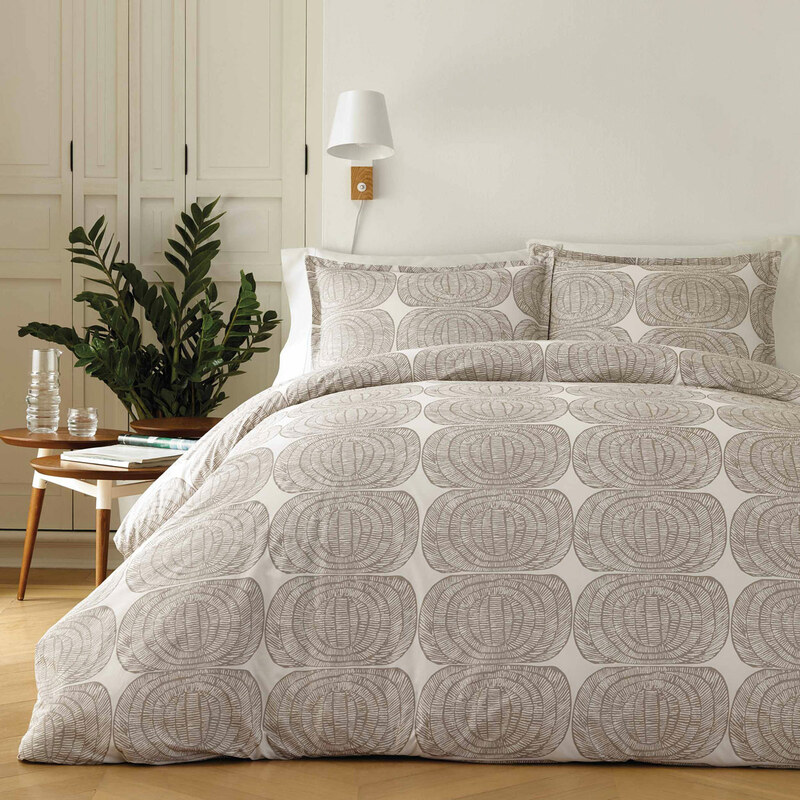 Beautiful neutral fabric with a touch of sparkle, and contemporary design, this comforter was made for me! Good quality and reasonably priced. I couldn't be happier with my purchase. I accidentally bought this thinking I was buying a comforter cover . I ended up keeping it because it is so pretty and stylish. Iï¿½â‚¬â"¢m using it as a bed cover. The print a shimmer to it that is classy but not too overwhelming. The comforter is a bit stiff and ï¿½â‚¬Ëœnoisyï¿½â‚¬â"¢ but I assume itï¿½â‚¬â"¢s just newness. Iï¿½â‚¬â"¢m very pleased with my purchase. The comforter set is very nice and looks great. Quality product. Easy ordering and shipping. 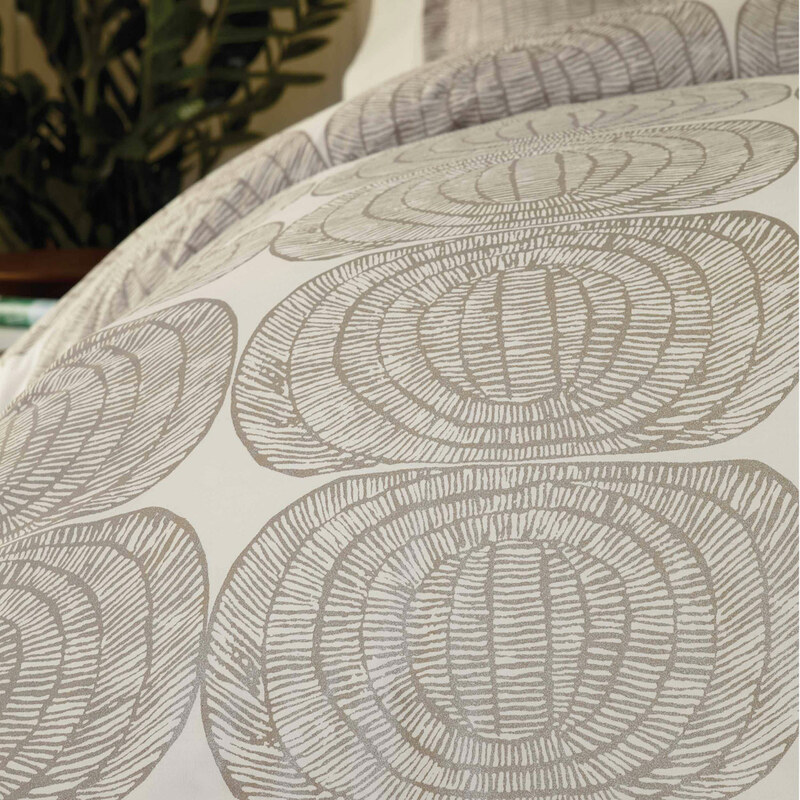 the pictures don't do this pattern justice - it has a subtle shiny / glitter that looks marvelous in low light in the bedroom. goes great with other marimekko patterns from previous years as it is neutral. love it!! Hello, How many pillow shams come with the Full/Queen Duvet Cover Set? Thank you! we are in australia . 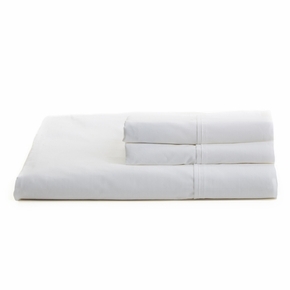 what are the dimensions of this cover and will it work with australian standard 210 x210 cm duvet? Thanks.